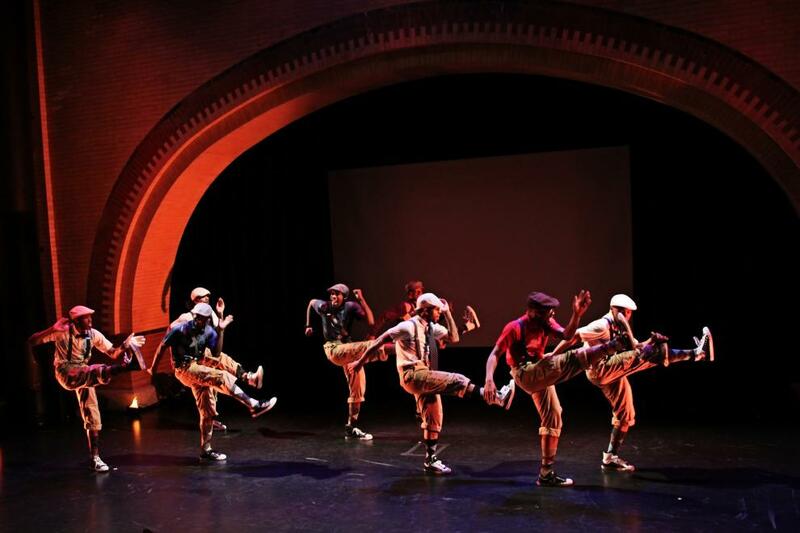 Promoting the preservation of African dance and culture, West Philadelphia’s Community Education Center (CEC) presents the first-ever DanceAfrica Philadelphia, a local adaptation of the long-running Brooklyn Academy of Music annual festival. 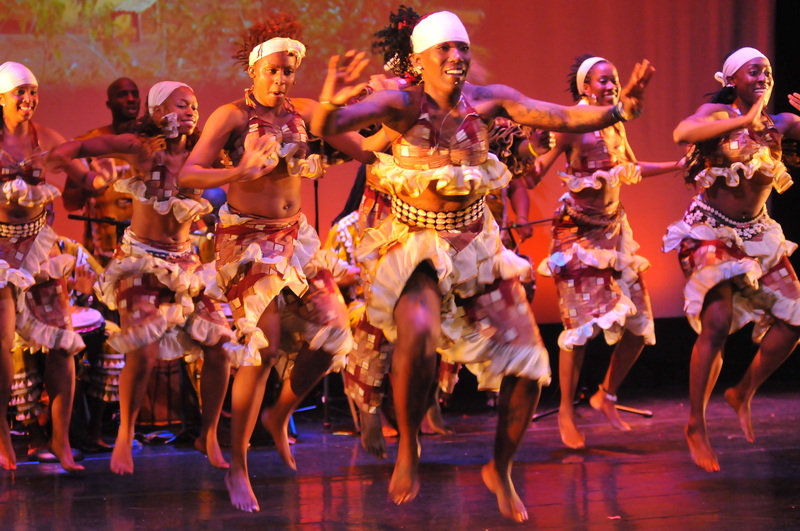 Combining live traditional and contemporary dance, music, workshops, visual art and an African market, DanceAfrica Philadelphia uses the umbrella title “Our African Legacy: Treasured Reflections” to encourage community-building among people of African descent and members of all ethnicities. DanceAfrica Philadelphia, a partnership with Drexel University made possible through funding from the John S. and James L. Knight Foundation, runs November 6-9, 2013 at various locations throughout West Philadelphia. Canary Promotion is providing full-service media relations for the four-day festival, including live dance performances of traditional and modern African dance from November 8 to 9 on Drexel University’s main stage. The Community Education Center, located at 3500 Lancaster Ave. in West Philadelphia, PA, is a nonprofit performing arts center and artists incubator space. 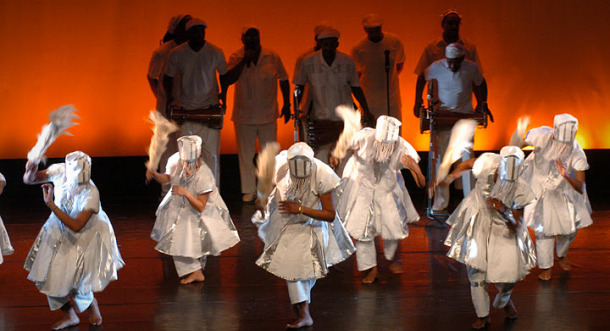 The Center is known and respected by artists and audiences alike for its support of the local arts community and its presentations of outstanding dance and performance. 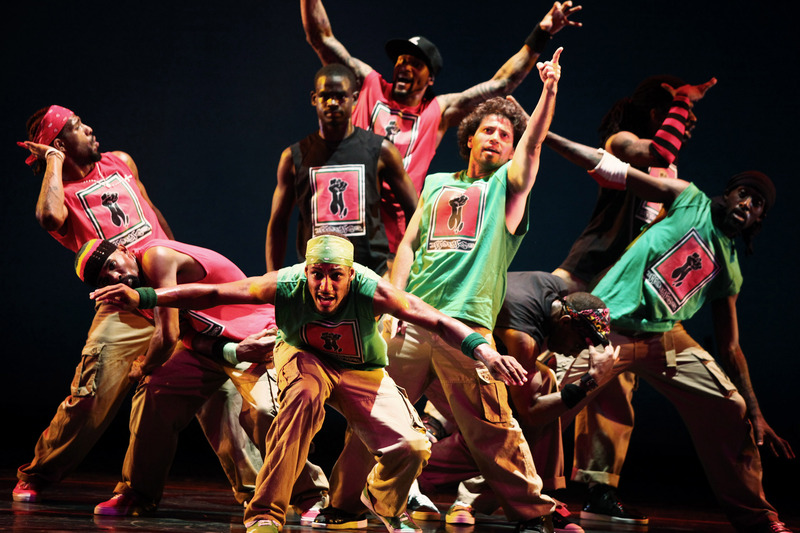 The Center also offers the community opportunities to explore their creativity through classes in the performing arts as well as performance opportunities. For more information, call 215-387-1911 or visit cecarts.org.